I discovered Polagram through a Twitter ad and was intrigued. 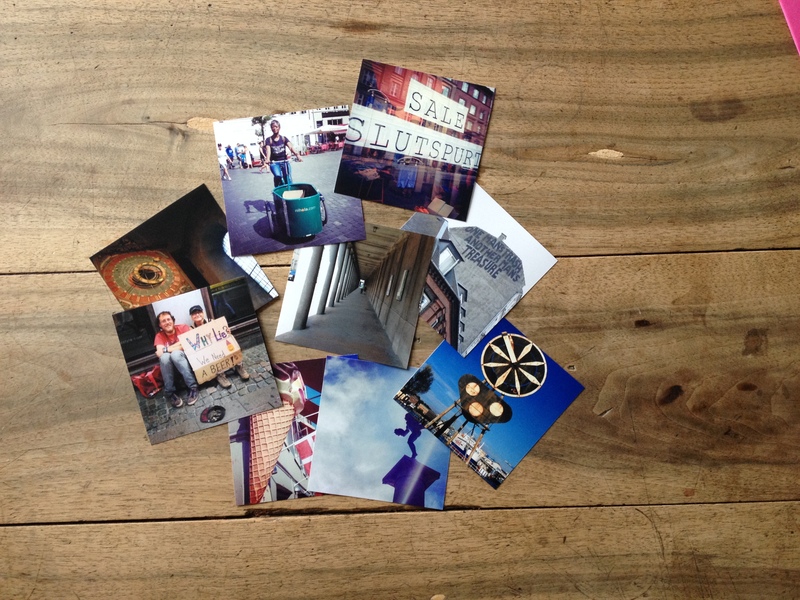 A service that prints my Instagram photos with just a few clicks? I downloaded the app and got to work. 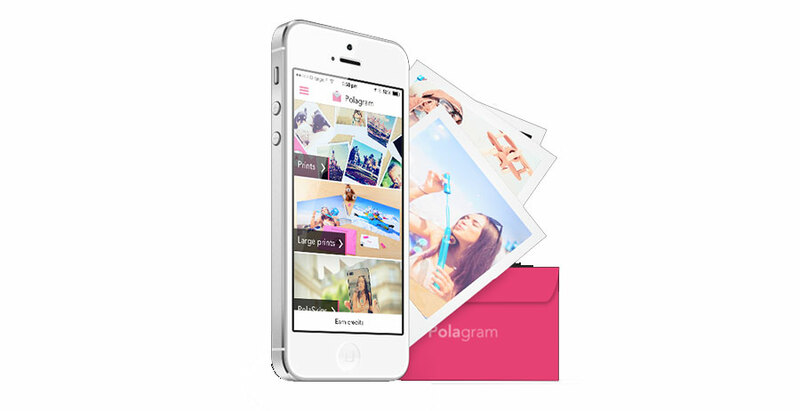 Polagram is easy to use. Just link it up with your Instagram account (you can do the same with Facebook or your iPhone photos) select your pics and upload them to the service. 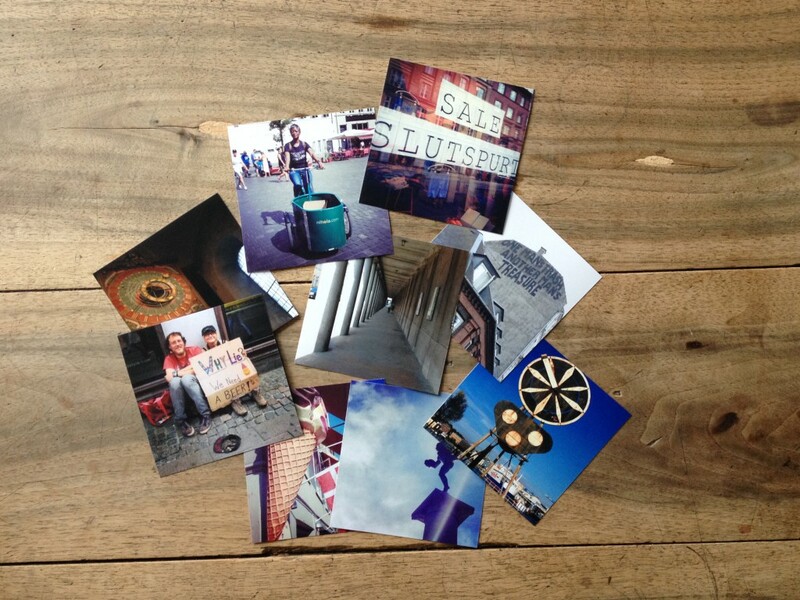 There are three format choices: 10x12cm/4x7in “PolaStyle” (like a Polaroid pic), 10x10cm/4x4in, and 10×13/4x5in. A larger format along with photo book, poster and iPhone cases are additional options. I selected 10 photos from my Instagram feed to test and ordered them in the classic format. The cost was .39 per photo. The total order was €5.90 ($7.80), which means shipping was about €2.00. The photos took about four days to arrive. 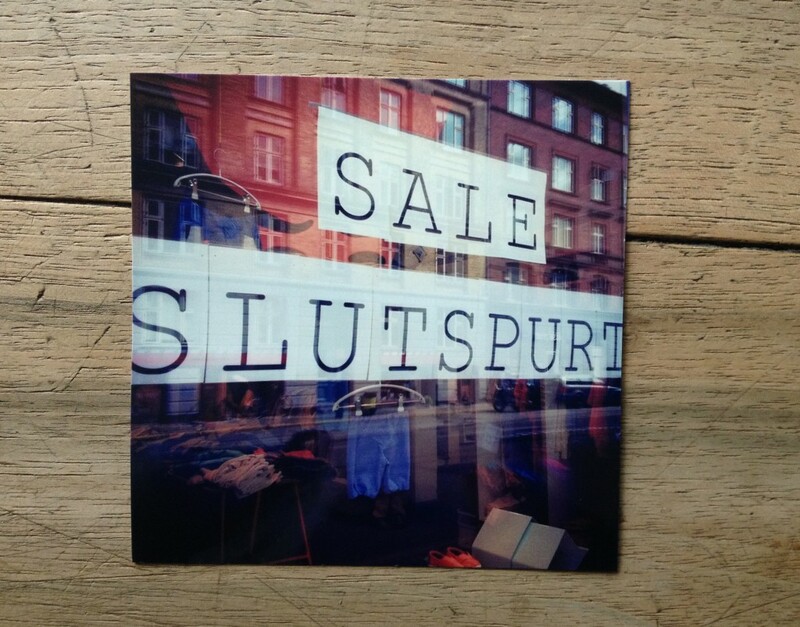 “Slutspurt” means “final sale” in Danish. But English is my mother tongue. So I giggled. I’m happy with the results. They’re real photos y’all. Of course I look fab. I’m not moving. I was back in the land of the Vikings to hang out with friends and volunteer for Copenhagen Fashion Festival, which is part of Copenhagen Fashion Week. 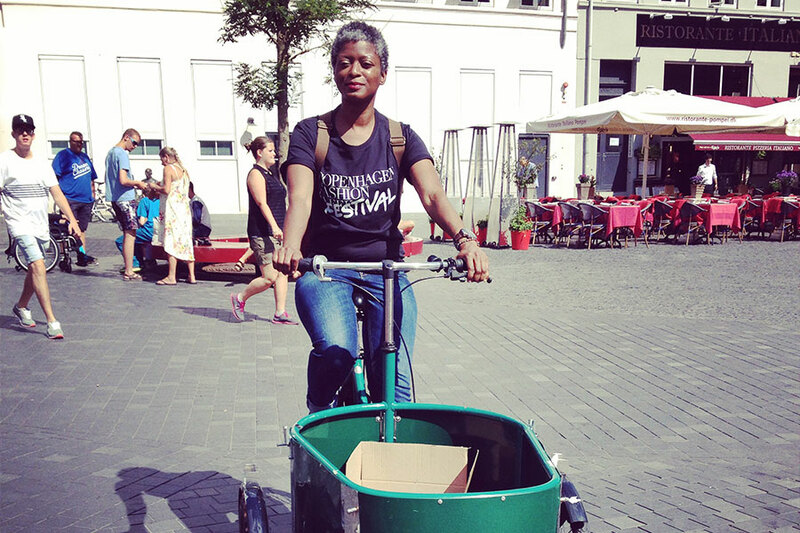 Hence, me on the bike and the carrier full of programs. And I only ran over two sets of feet and one heel. I just want a normal toothbrush. Is that too much to ask? 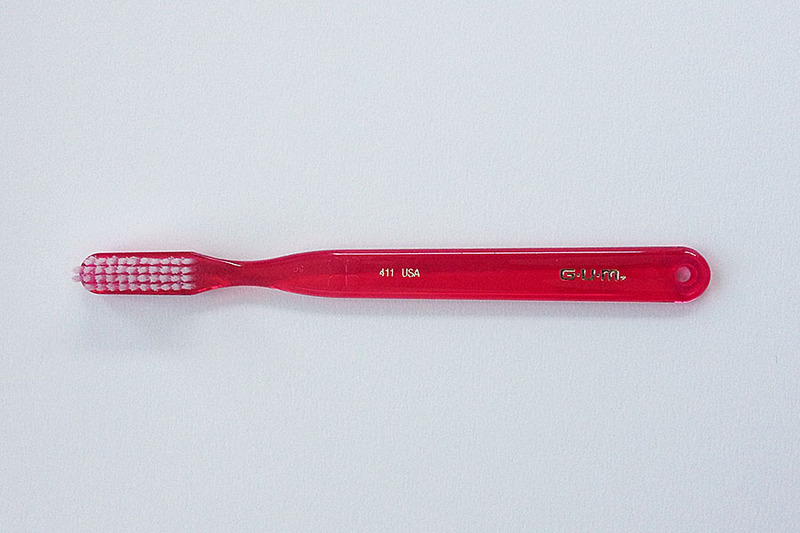 GUM 411 toothbrush. Not just for an emergency. I shouldn’t have to go to Denmark to find a decent toothbrush. I’m a Luddite when it comes to certain things. I like classic shoes, classic make-up. There was once a time when toothbrushes were toothbrushes. They were straight, in a primary or secondary color, and had trustworthy white bristles lined in a row. These are the toothbrushes I like. These are the toothbrushes I couldn’t find until I happened upon a drugstore in Roskilde, Denmark of all places. Vikings take dental care very seriously. The place had the normal offering of tooth-cleaning implements that resembled Usain Bolt’s running shoe. 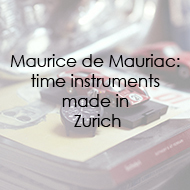 But among the curved, bent, right-angled, ribbed, pointed, electrified and chartreused examples, I found them. 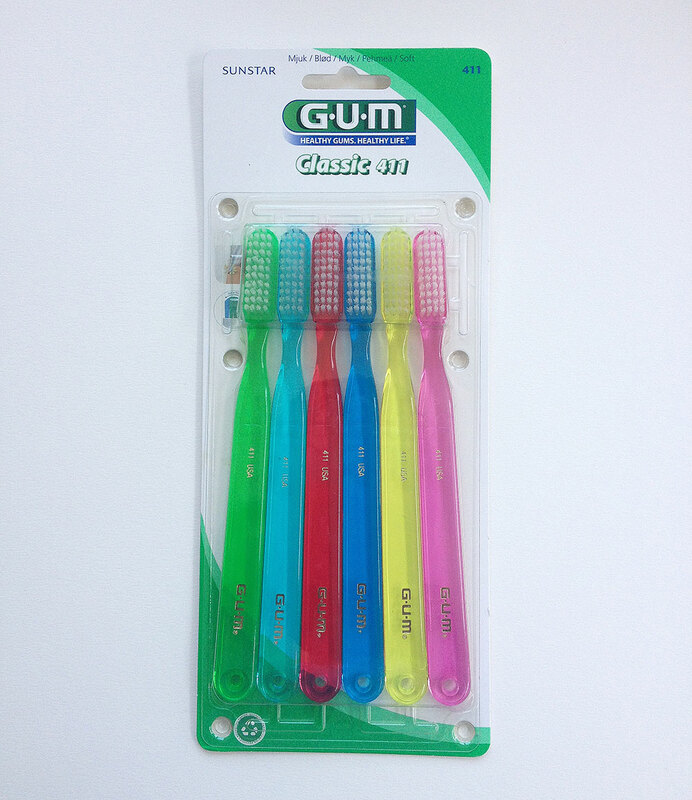 A simple pack of simple toothbrushes. Gum 411 to be exact. They were lovingly packaged and they were soft. They called me. They called me in Danish, but that’s beside the point. I silently thanked the gods of Valhalla for supplying me with something I’d been searching for. When did it happen? When did toothbrushes become these over-engineered monstrosities that only had to do one thing…brush teeth? Now if I could find toothpaste that doesn’t have stripes. Or funny flavor crystals that burst in your mouth. I don’t like unexpected things in my mouth. 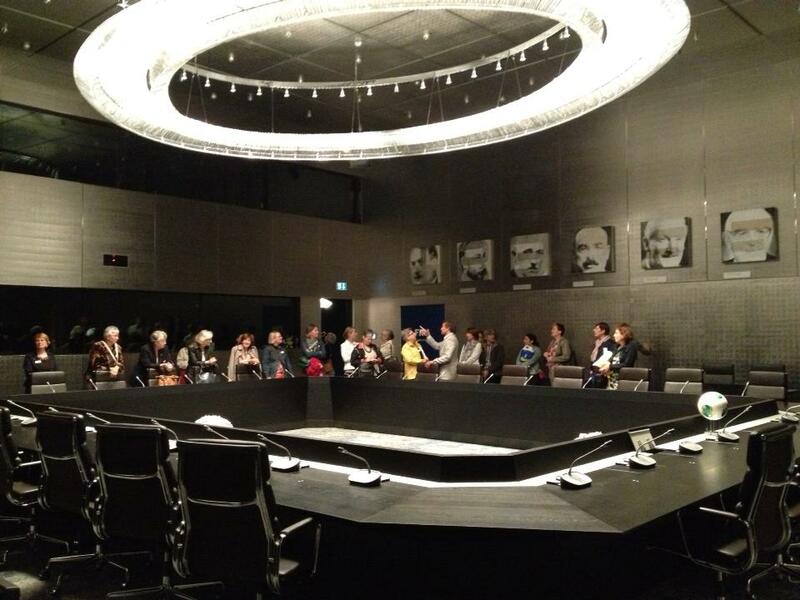 FIFA conference room. Headquarters. Yes, I was once in the belly of the beast. Apparently Brazil and Germany play tonight. This means I have the whole town to myself.